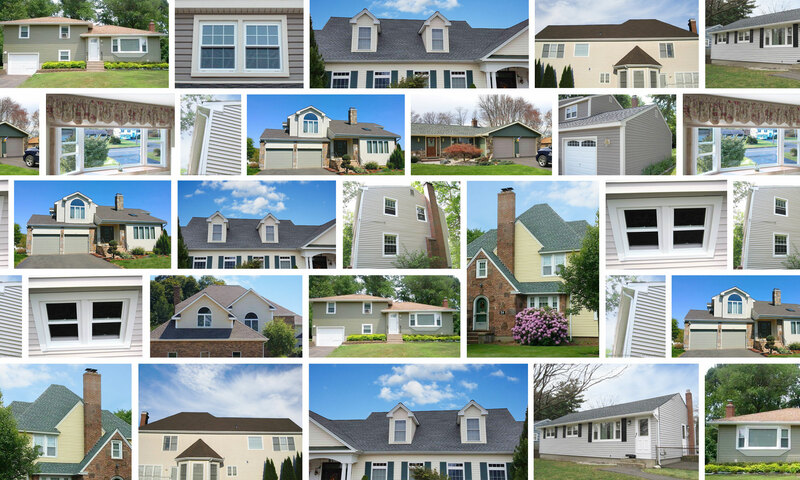 As professional roofers in Connecticut, we install the most complete roofing system in the industry with extension material and labor warranties. We install beyond building codes to ensure a long lasting roof with ice dam protection. Your roof is guaranteed. With our 8-man crew, most jobs are completed in one day. With the latest roofing techniques and product lines, we can ensure that your new roof will add beauty and value to your home.